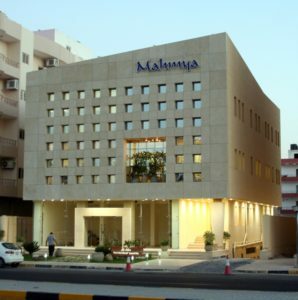 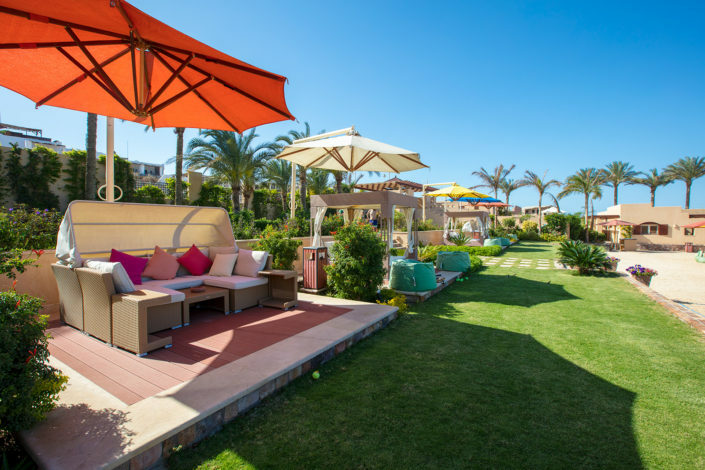 Located in the heart of the coastal city of Hurghada, Mahmya Beach gives a whole new meaning to the term ‘slice of heaven.’ Established in July 2017, our chefs and staff work tirelessly to offer patrons premium quality services that keep them coming back for more. 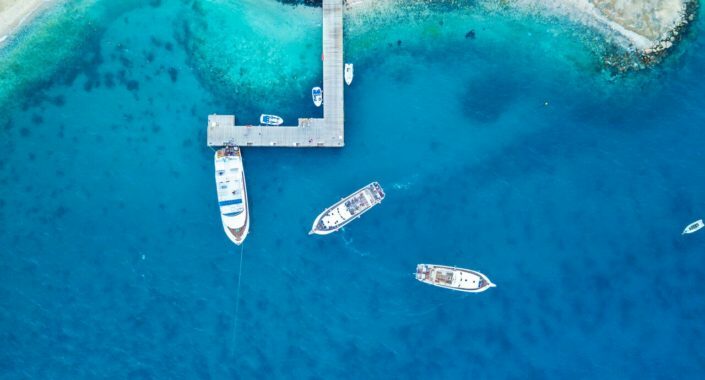 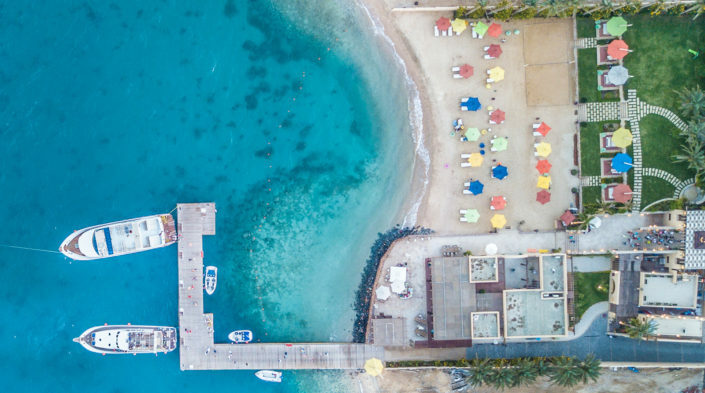 Our international kitchen prides itself in offering world-class cuisine, while our beach boasts crystal clear waters perfect for swimming, snorkeling, or simply soaking up some sun. 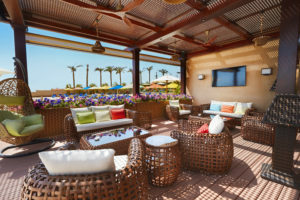 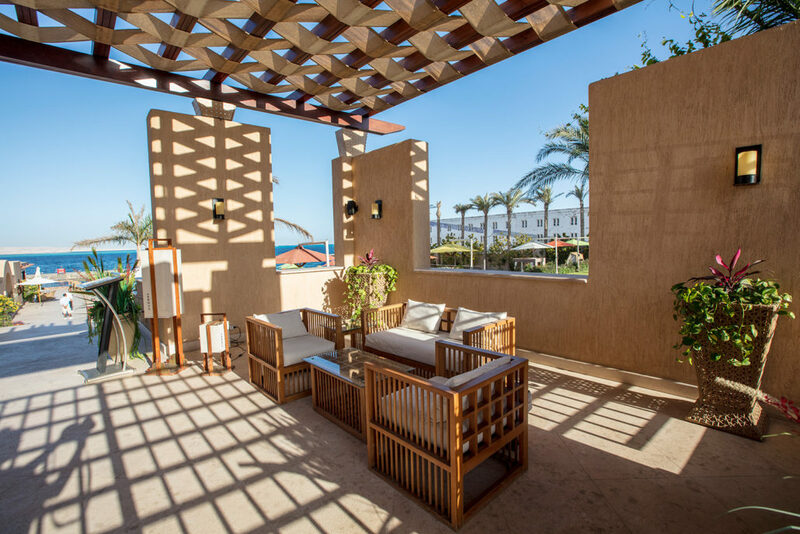 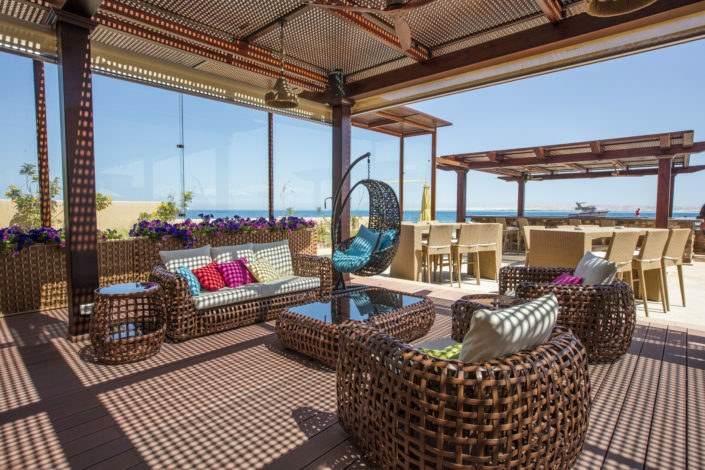 Take your pick from our chaise-longues, beanbag chairs or terrace cabanas and just sit back and relax while our friendly staff members deliver a refreshing cocktail or shisha right to your seat. 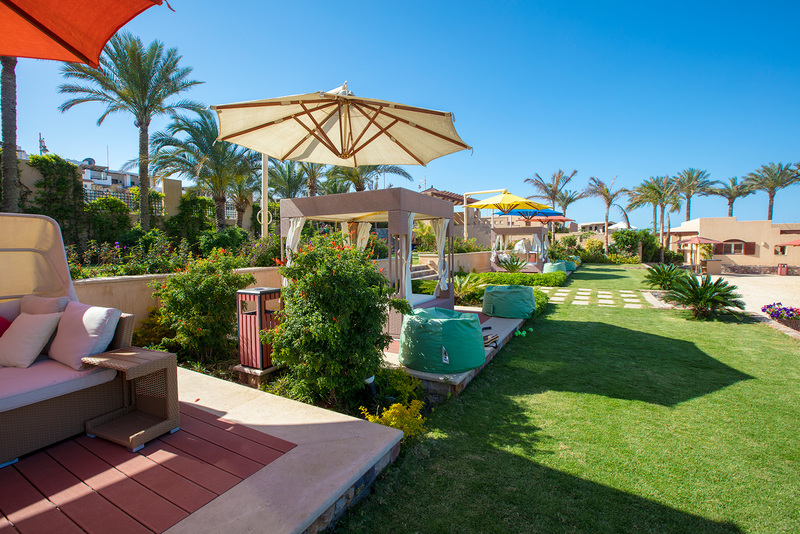 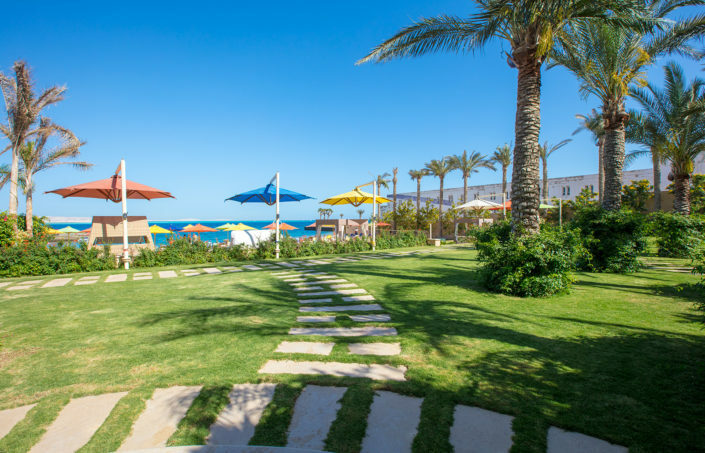 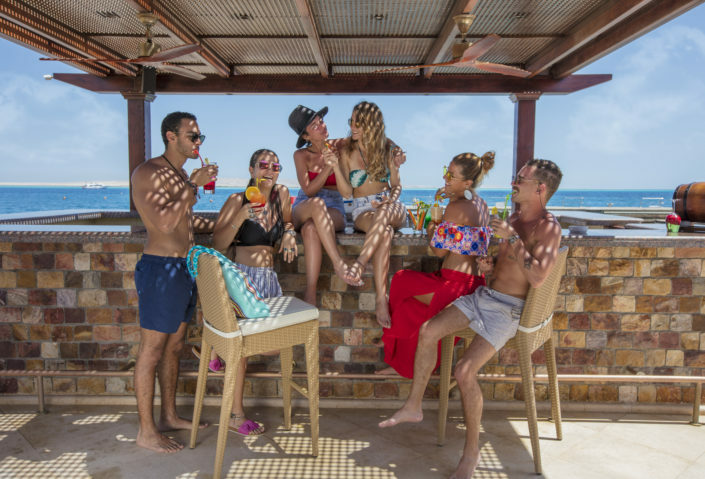 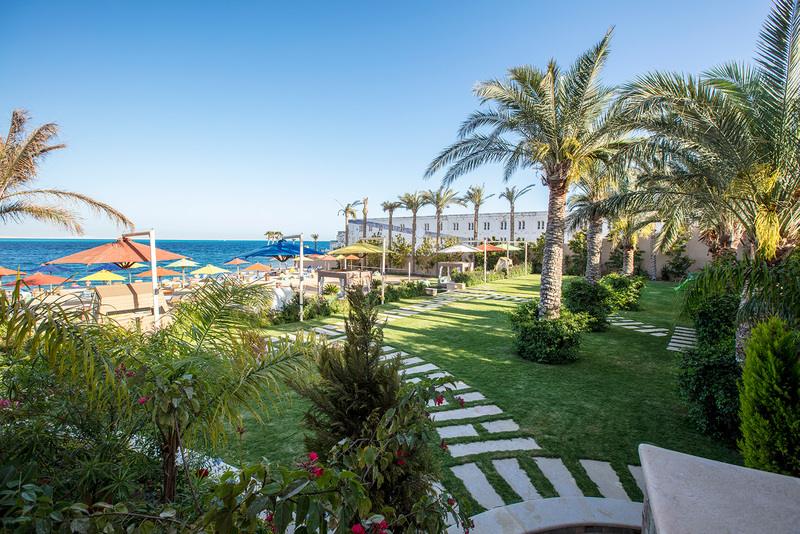 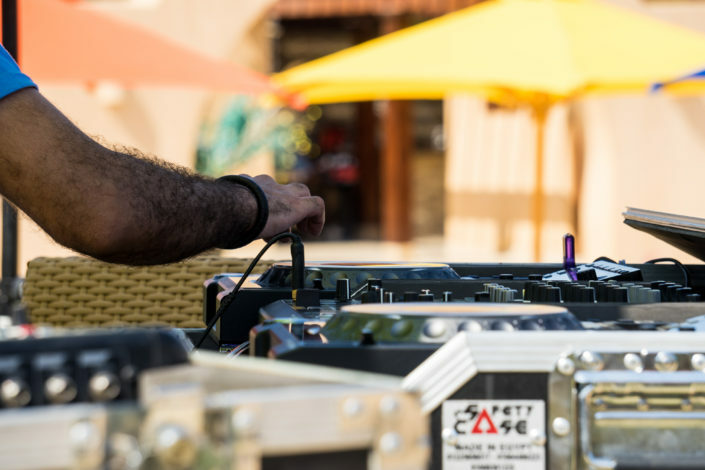 Our beach offers a variety of fun activities, from competitive games of beach tennis to theme parties with non-stop entertainment and live music! 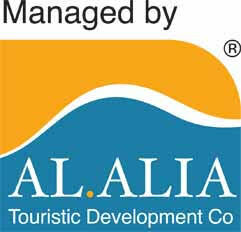 Perfectly laid-out volleyball and tennis court by the beach that will make you play with full passion and enthusiasm. 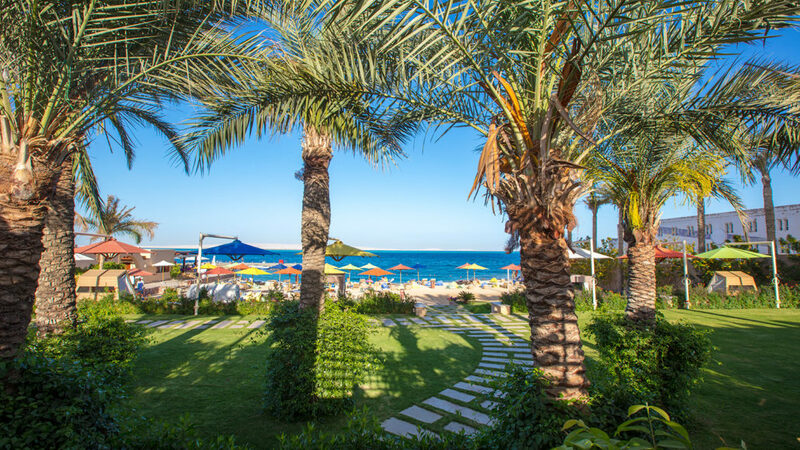 With its crystal clear waters and elegant decor, Mahmya Beach is the perfect place to dine or celebrate special occasions. 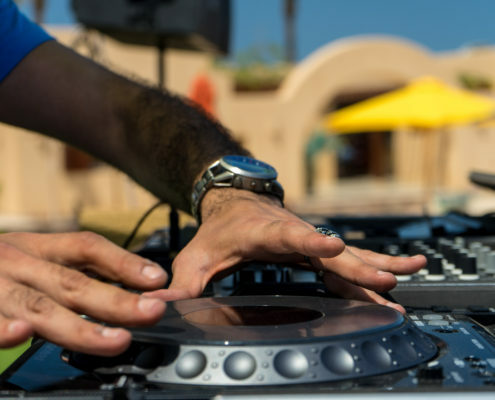 So if you’re planning any special event, talk to our staff or send us an e-mail and let’s make it a night to remember! Have an exquisite dining experience with a variety of all foods and drinks from all over the world offered in our international cuisine that serves you with delicious daylight breakfast, appetizing lunch and enticing late night dinner with your all time favorite drink. You’re even luckier if there are important champions league or any other matches going on as you’ll be able to see them on our two screens in the restaurant, and on the other massive one for better viewing. 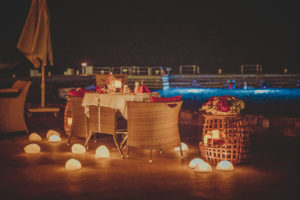 Enjoy all your special days and social celebrations at Mahmya Beach which offers platforms that range from accommodating romantic dinners up to birthdays, engagements and weddings. Make your day special and unique at Mahmya Beach by celebrating in style!